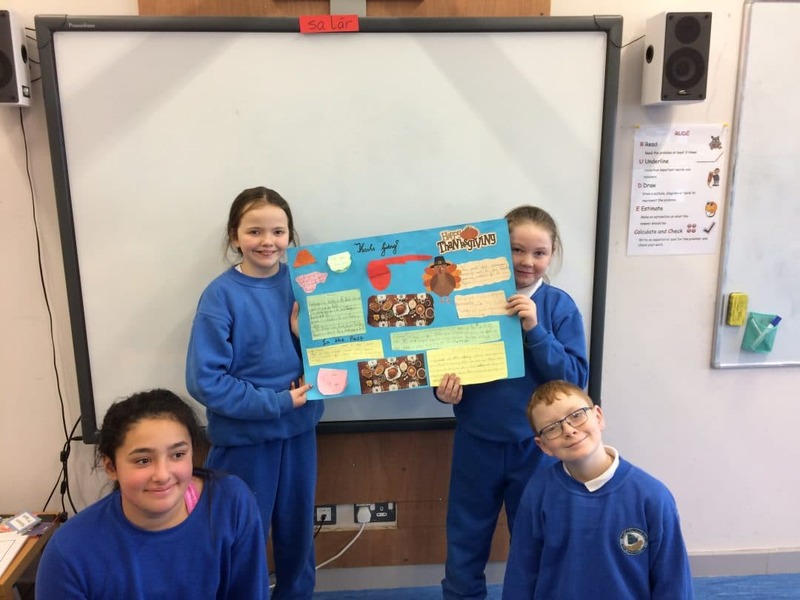 We have had a very busy first term in Ms Breen’s Class. Check out some of the things we have been learning about below. 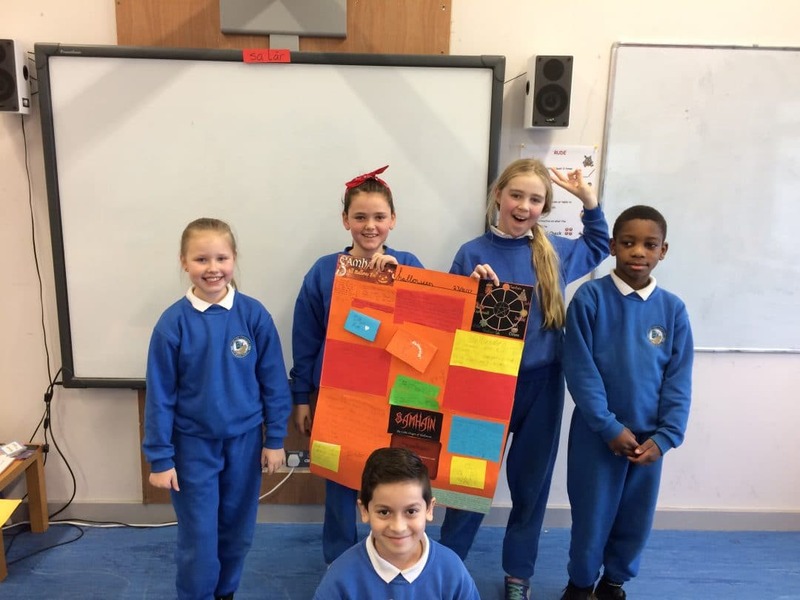 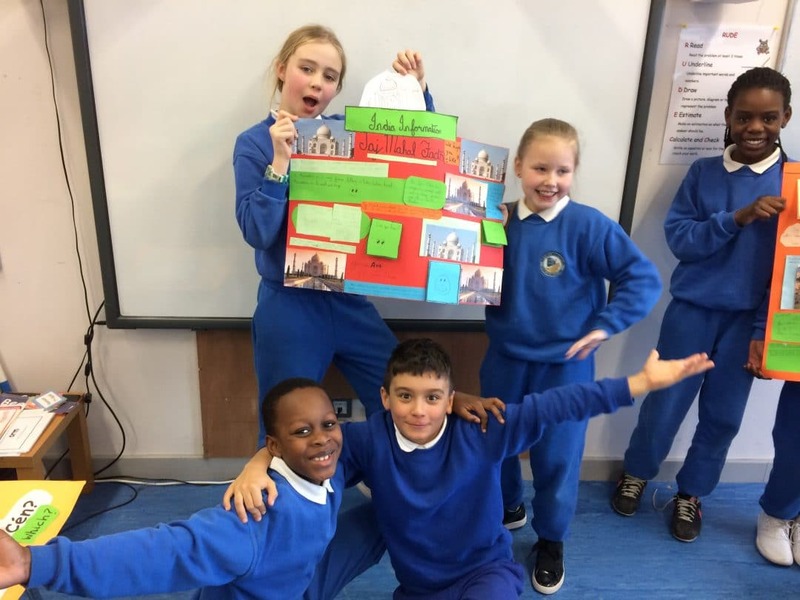 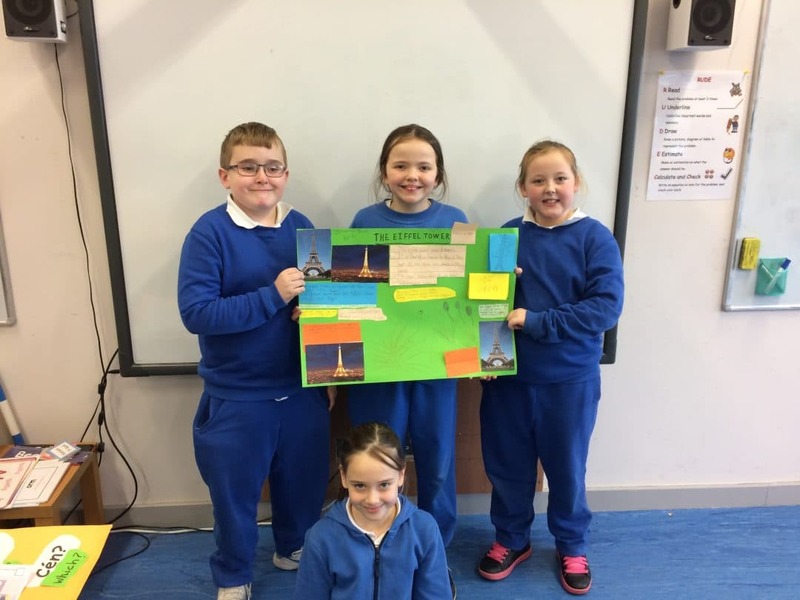 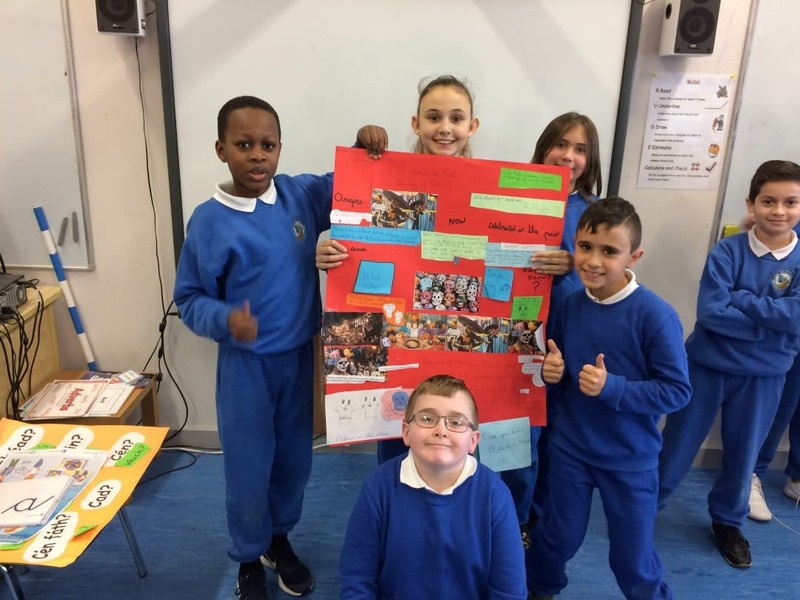 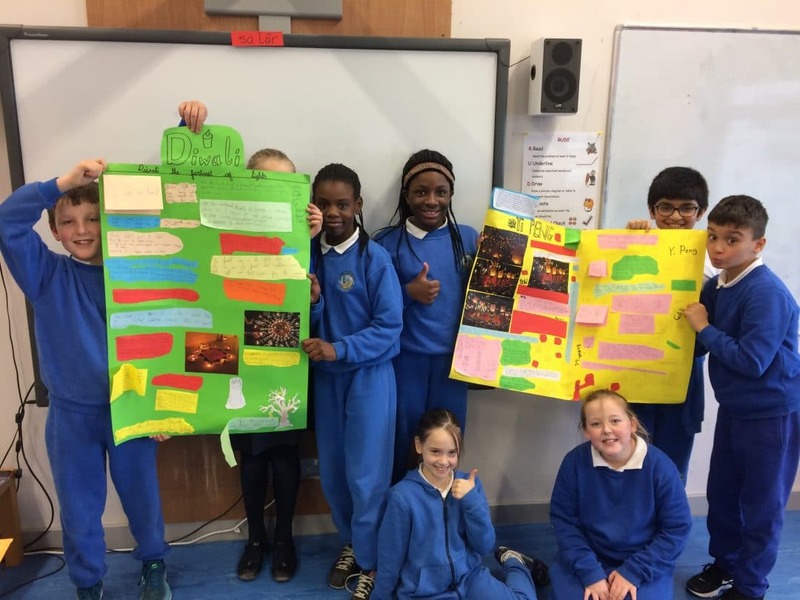 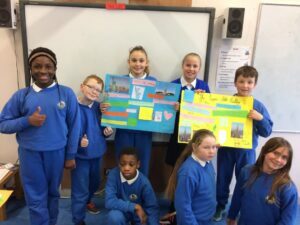 In History and Geography, the children completed group projects on the weather; festivals around the world and famous buildings. 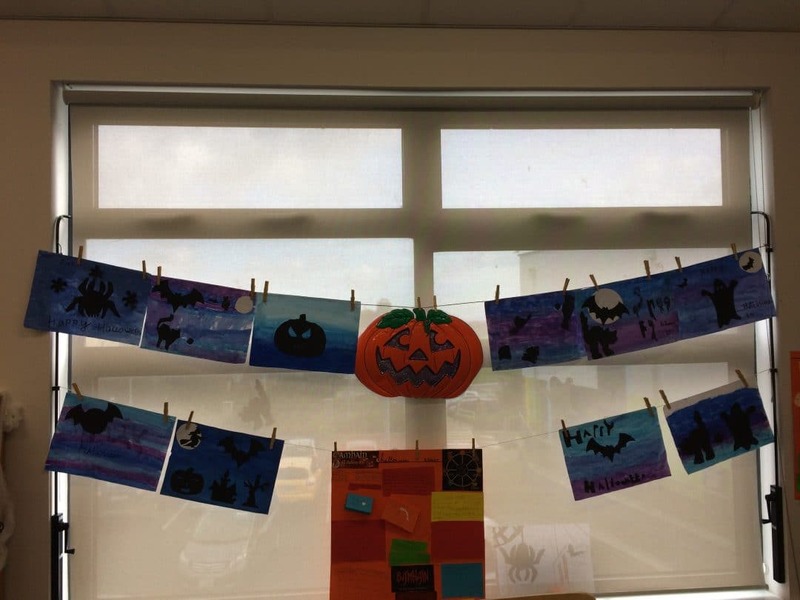 In Art, we were working on creating silhouettes. 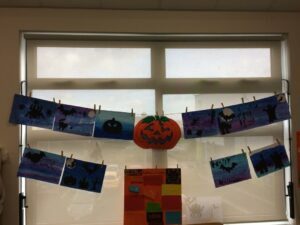 The children created some beautiful pictures based on the themes of Love, Happiness and Halloween. 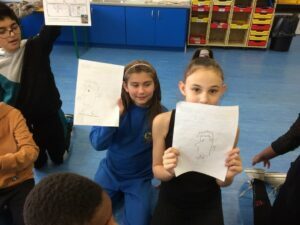 We had a very exciting Art lesson a couple of weeks ago when we tuned into a Puffin Live webcast. 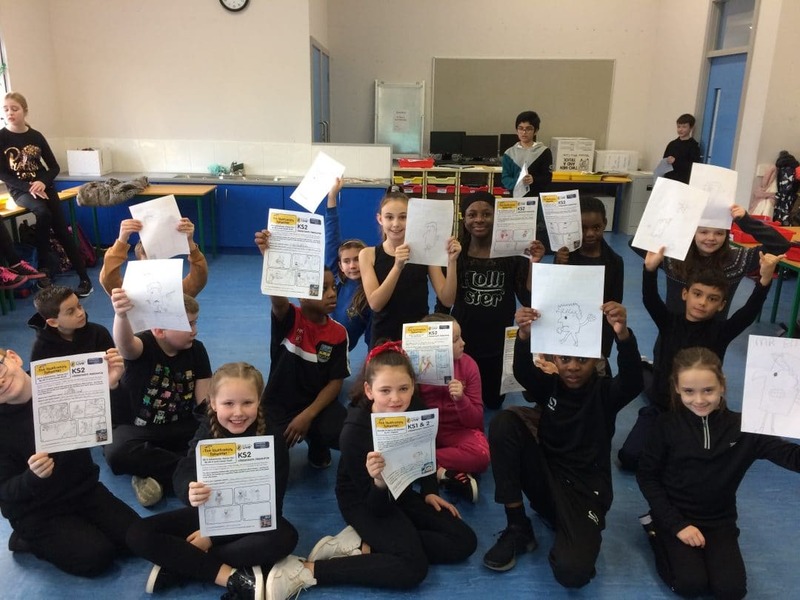 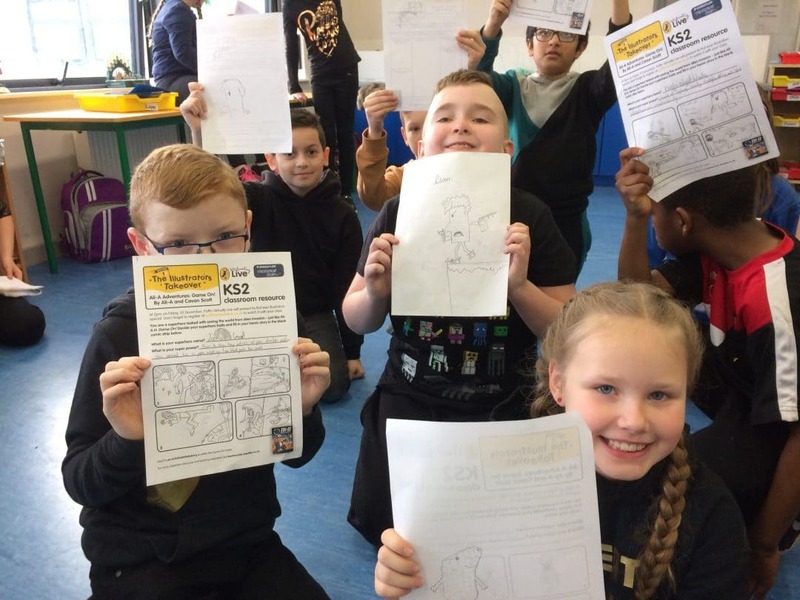 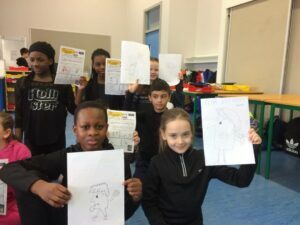 The children were given a drawing masterclass from some of the best illustrators in the business including Jeff Kinney, Adam Hargreaves and Nadia Shireen. Check out some of the amazing characters and superheroes the children drew. 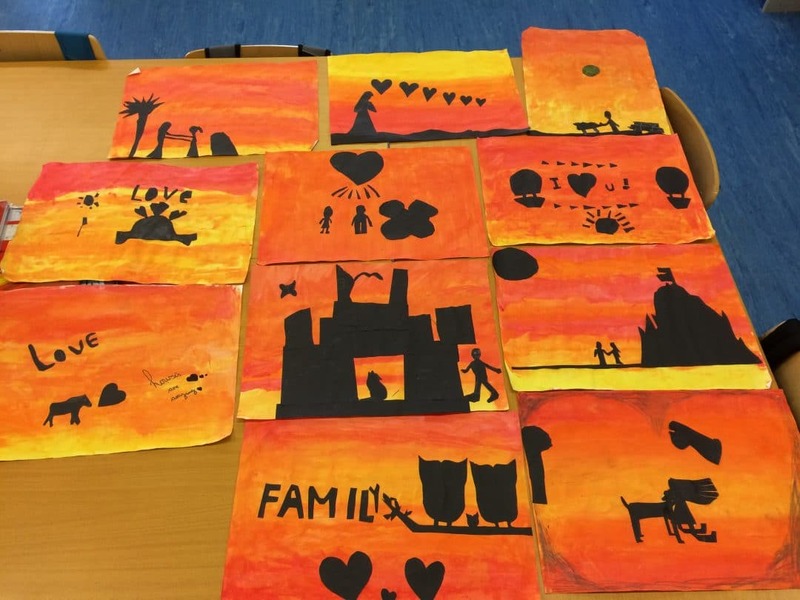 A very creative and artistic bunch!